I recently bought a new router, a Netgear WNDR3700 and I noticed a silly bug. 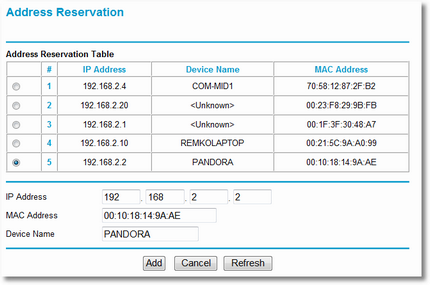 When you make a DHCP reservation in the webinterface it will present a list of existing clients which makes it easy to add them to the reservation list. I noticed that the MAC address was lowercase here and not uppercase as in the webinterface. I changed the case in the webinterface and then it worked fine! Today I can proudly announce the official release of SasLibEx 2.0 which will bring support for new compilers, a native x64 version and some exciting new features! SasLibEx 2.0 introduces support for Visual Studio 2010 (C++), RAD Studio 2010 (Delphi and C++ personalities) and the new RAD Studio XE (Delphi and C++). A separate native x64 version is available for Visual Studio 2005, 2008 or 2010 (C++). New method to simulate the Secure Attention Sequence (SAS aka Ctrl-Alt-Del) with only user permissions. SasLibEx could already Lock and Unlock (without credentials) the Desktop, now there is also a function to determine if a Desktop or Session is Locked. Log off any session from a service. Retrieve the user’s name from a service. Just like the old features, the new features do not require User Account Control to be enabled, nor does it require signing your executables. If you didn’t read before about SasLibEx and what it can do please read my earlier posts about it. Just a quicky, I am little excited because my certifications are going well. Last month I passed the final exam for MCITP Enterprise Administrator and a few minutes agoI got a mail from Citrix confirming that I passed the beta exam for XenApp 6 which means I am certified (CCA for XenApp 6). I have written a small commandline tool that shows the Active Directory Property Sheet for a given account. The Property sheet is what you get when you doubleclick an object in Active Directory & Computers. Basically this tool is meant to make it easy to quickly view or change properties without needing to start a GUI tool and looking up the account in the AD Tree. 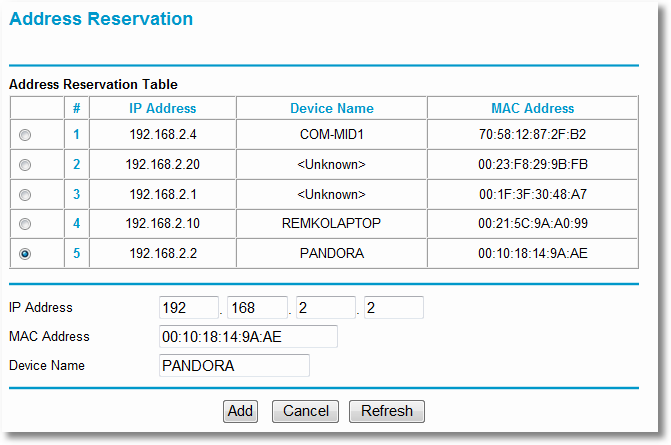 It would be better for Embarcadero to detect if we run elevated and only run the installer when we are (or request elevation). 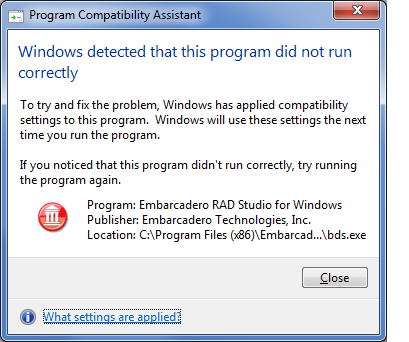 Maybe it’s time for Embarcadero to use Jwscl which make such things very easy? 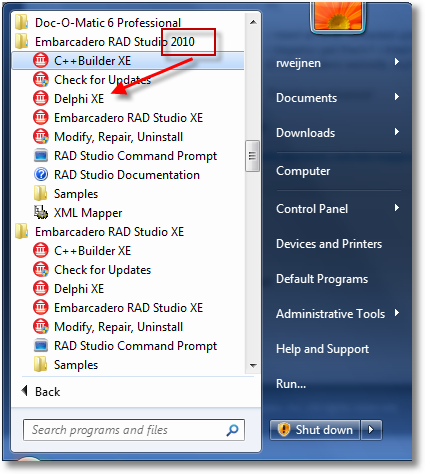 RAD Studio XE destroys RAD Studio 2010?